Education is fundamental in all that we do. In addition to educating our residents and students, Keep Pinellas Beautiful also engages and empowers them to become active environmental stewards. Our educational program provides presentations, outreach education services, and experiential learning opportunities to residents of all ages on environmental topics that are relevant to our county. We tailor the presentations to meet the needs of the group. 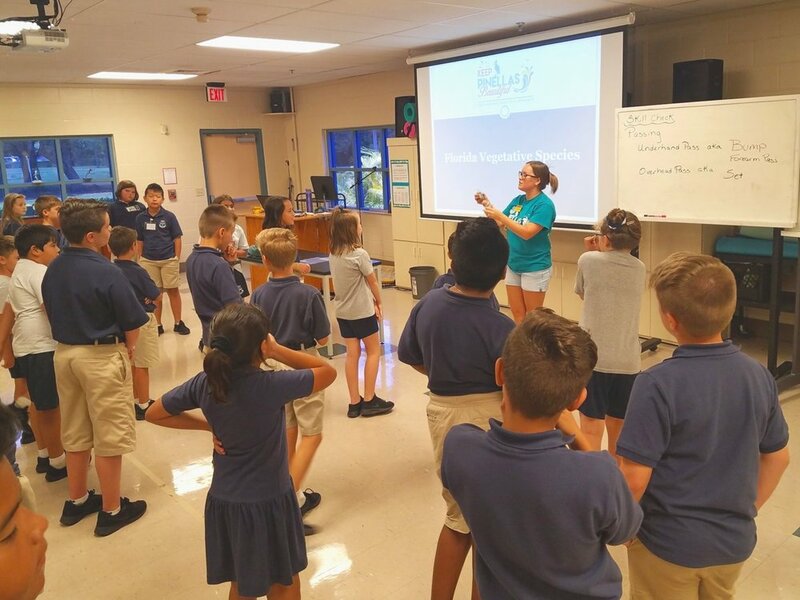 KPB provides free presentations to schools, businesses, and civic organizations, to share our impact on our environment and offer ways to help us to keep Pinellas and our world beautiful. Keep Pinellas Beautiful hosts free educational presentations for schools and community organizations. These topics can be presented in-class, after-school, through field trips, and as a part of the Great American Teach In. Our education topics coincide with KPB’s focal areas of litter prevention, waste reduction, beautification, and watershed health. Want to take advantage of our Educational Programs? Take a moment to complete our Education Inquiry Form. 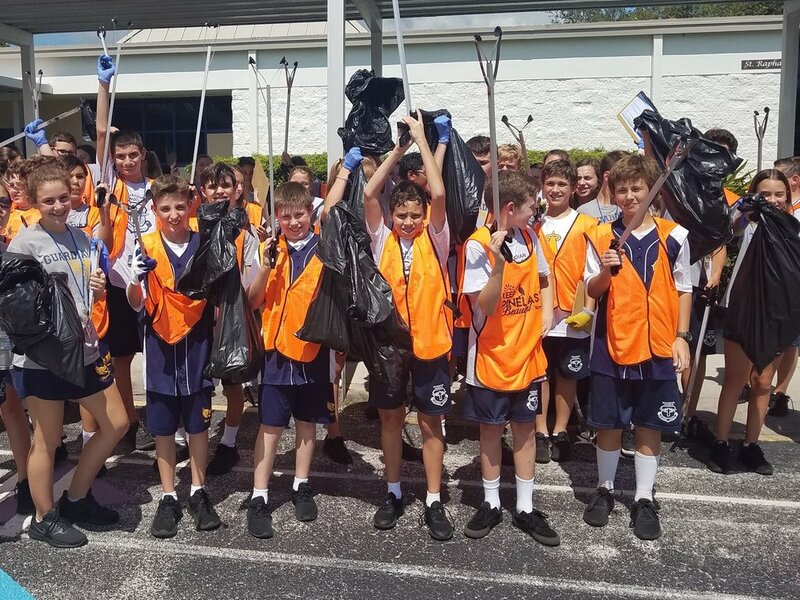 To educate and cultivate a generation of environmental stewards, KPB hosts three free summer programs for middle and high school students, as well as bi-annual "Kid" centric cleanups throughout Pinellas County. The events incorporate discussions and activities on a variety of topics including; watershed health, beautification, community greening, environmental issues, student leadership, and sustainable behaviors.